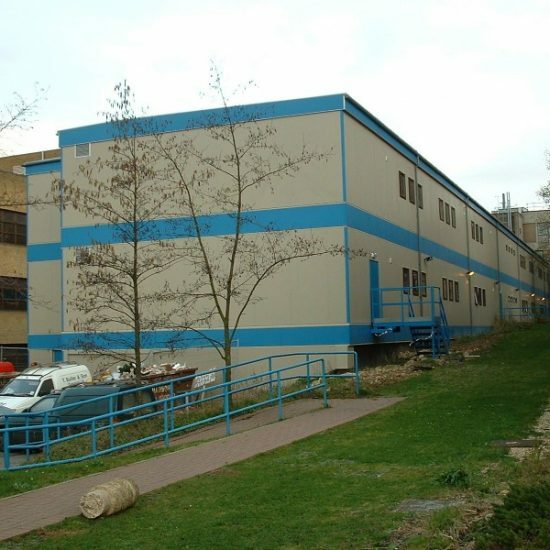 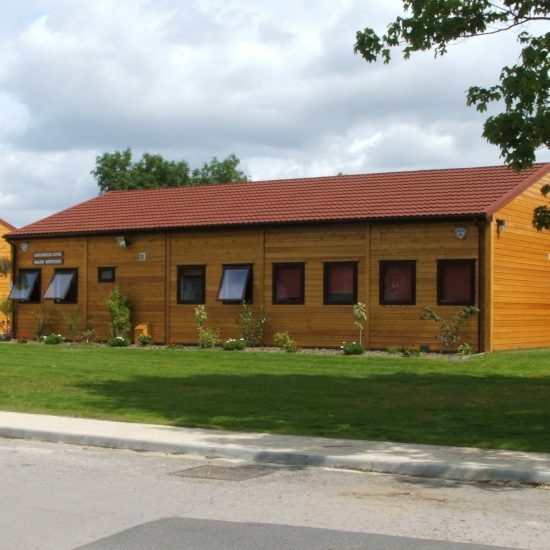 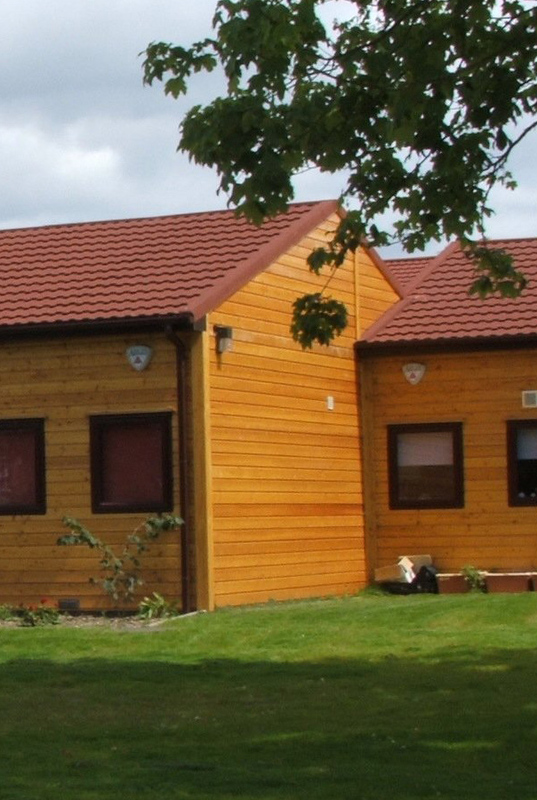 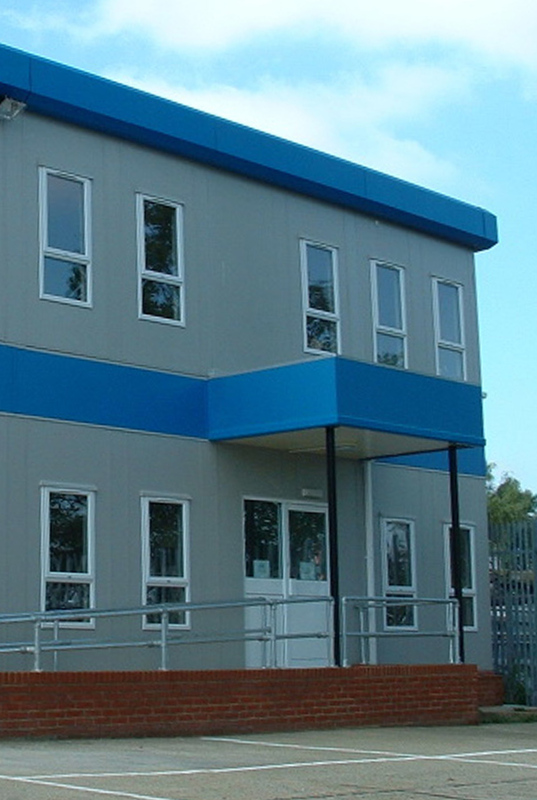 Supplier of High Quality Modular Buildings Since 1978.
competitive prices, precisely made and precisely on time. 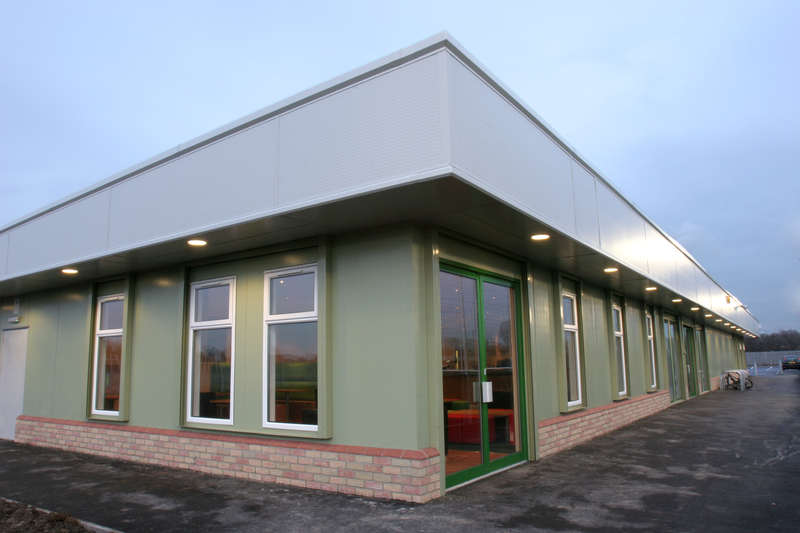 expertise to any building you can imagine. 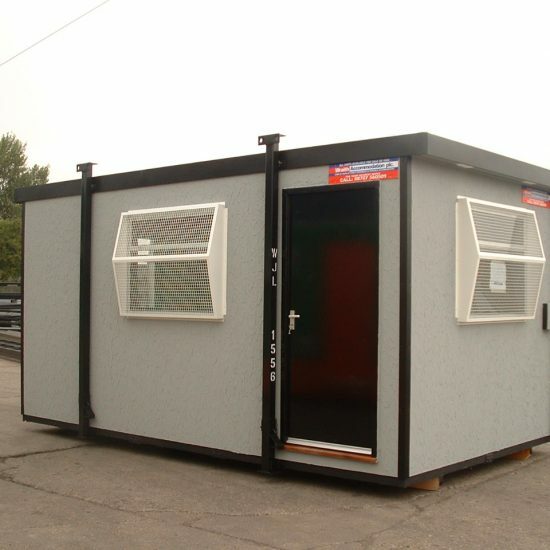 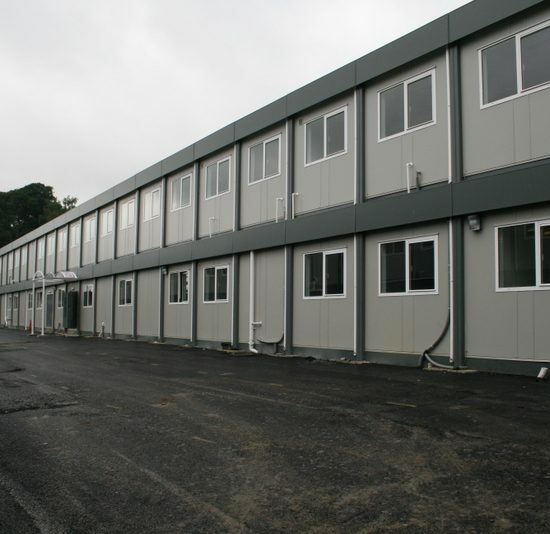 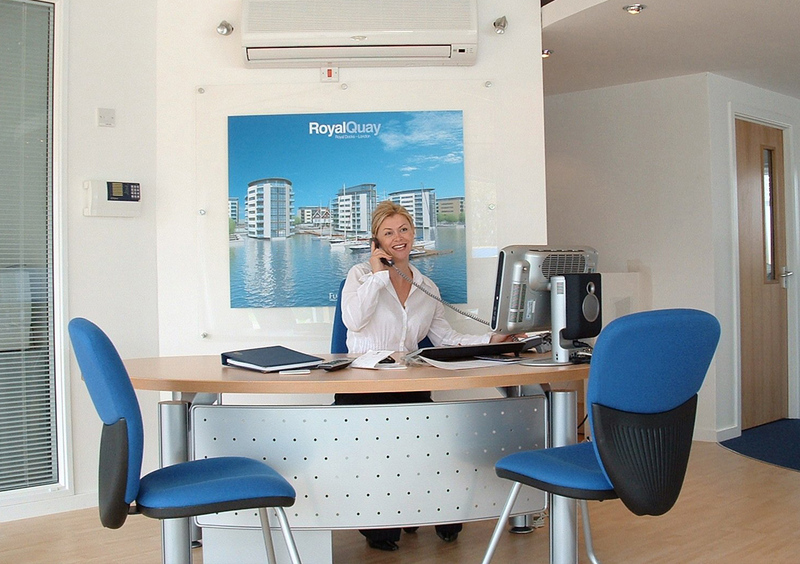 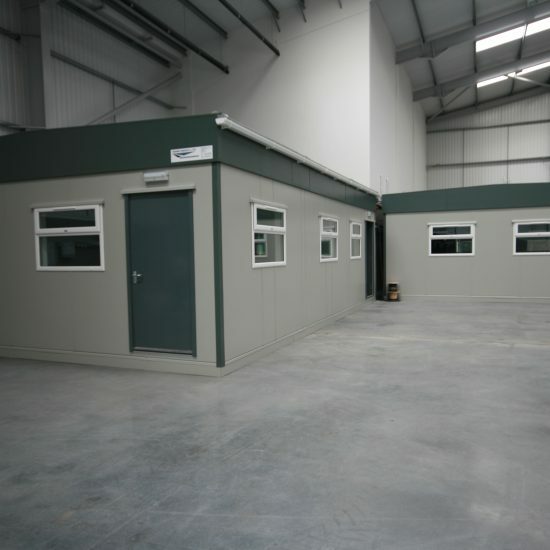 To provide the UK with high quality modular buildings at competitive prices, precisely made and precisely on time. 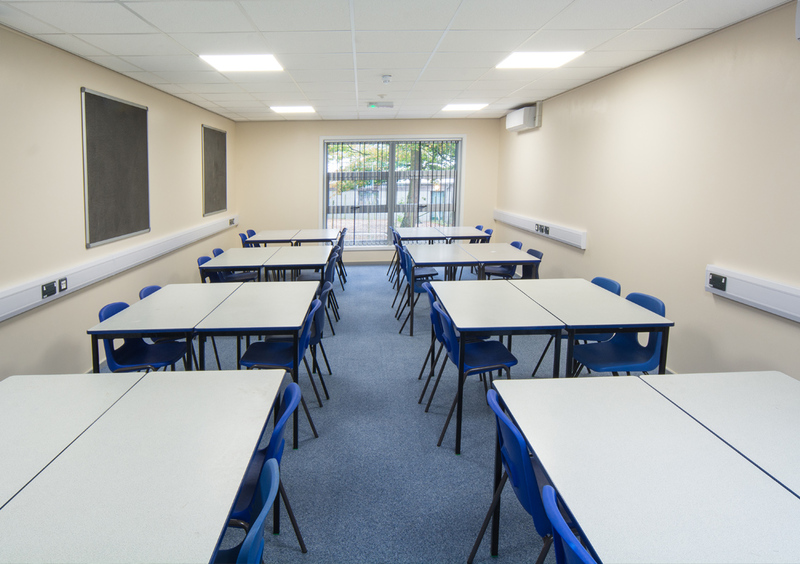 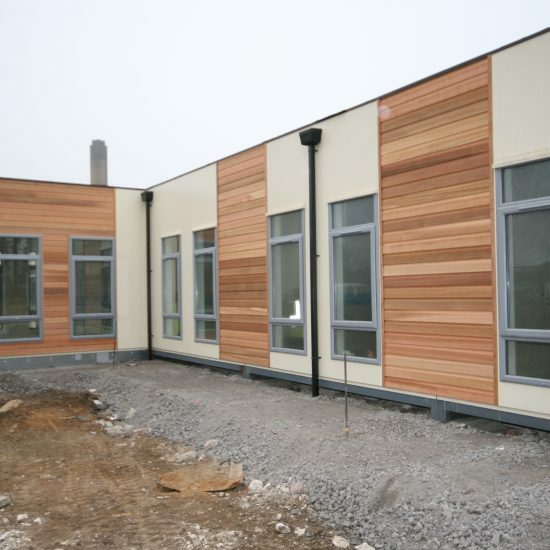 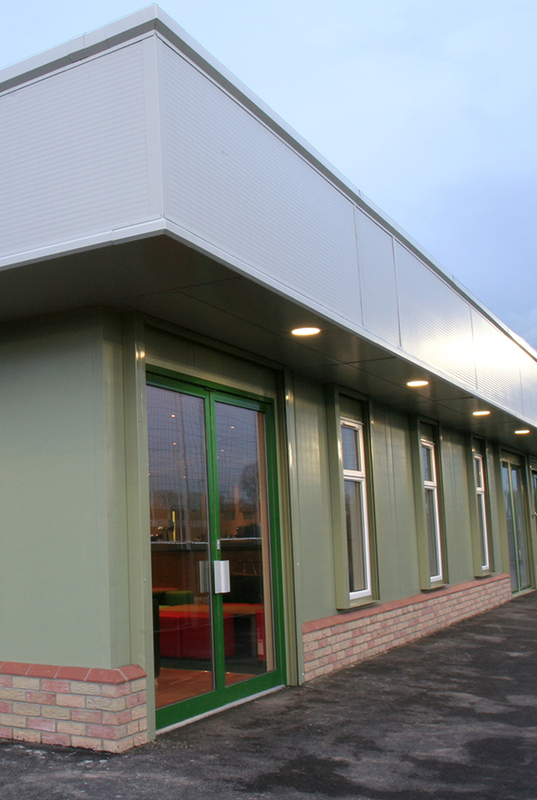 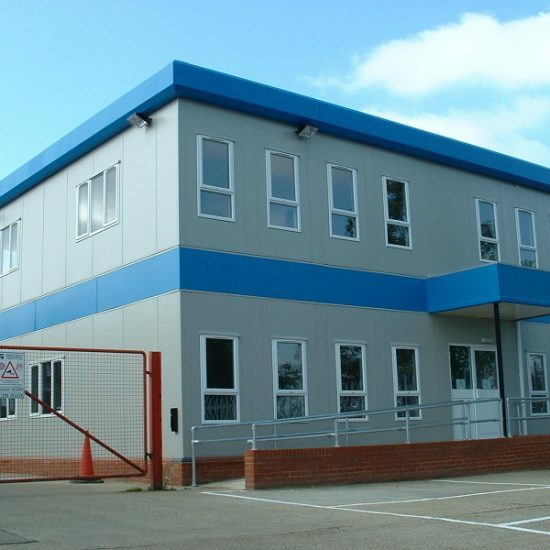 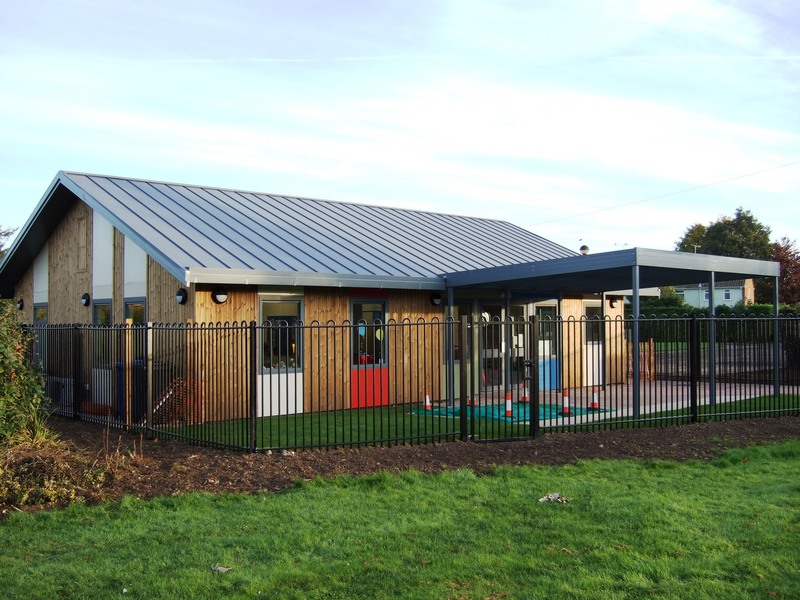 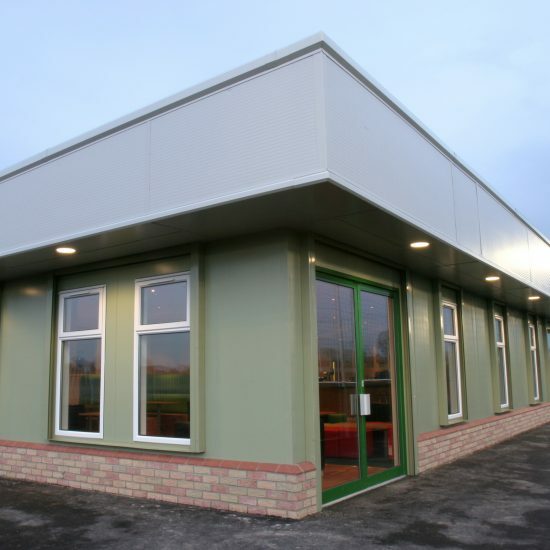 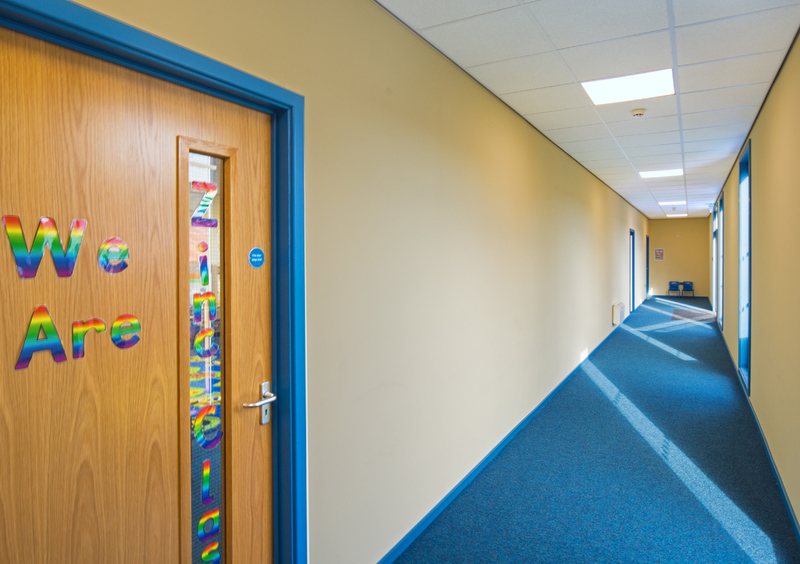 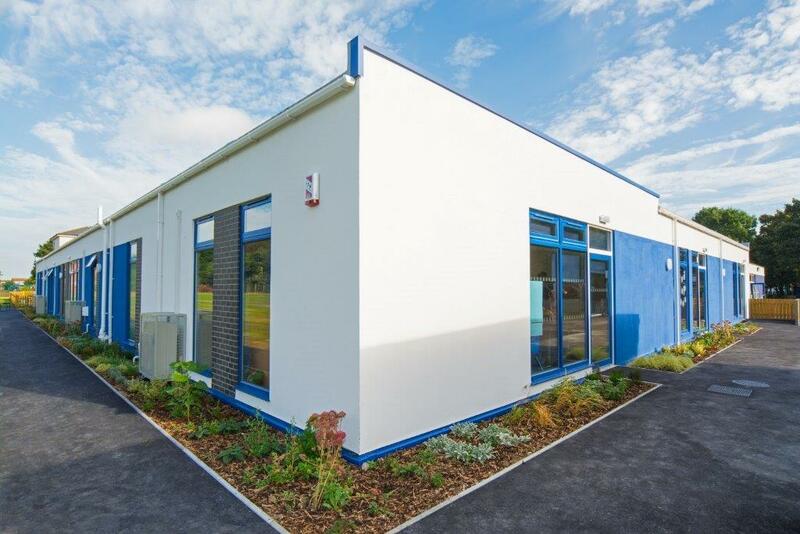 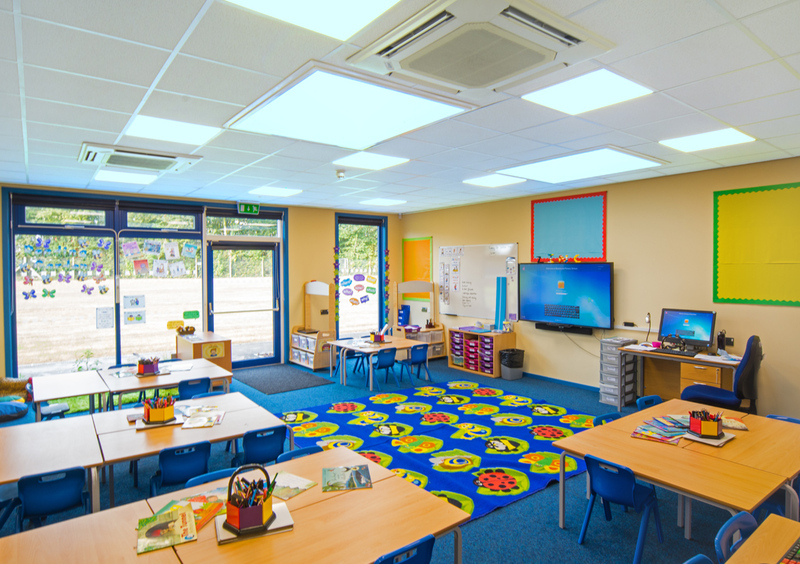 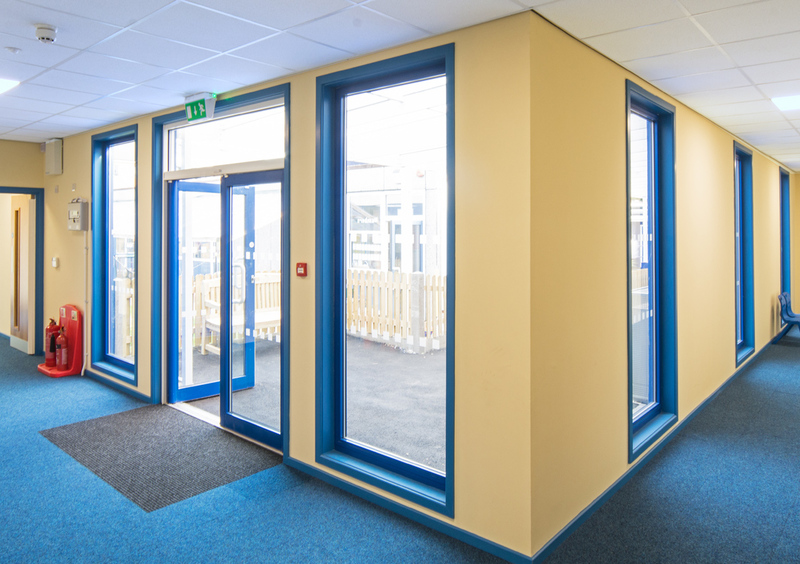 With almost 4 decades of experience manufacturing buildings for our own clients and supplying products to many other modular building providers, we can bring our expertise to any building you can imagine. 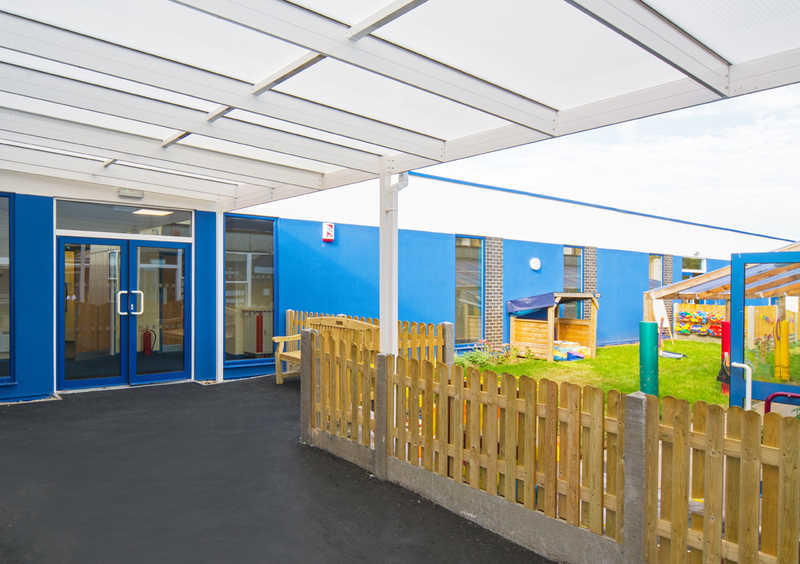 From healthcare, education, rail and just plain unique, we have delivered successful projects into just about every sector throughout the UK. 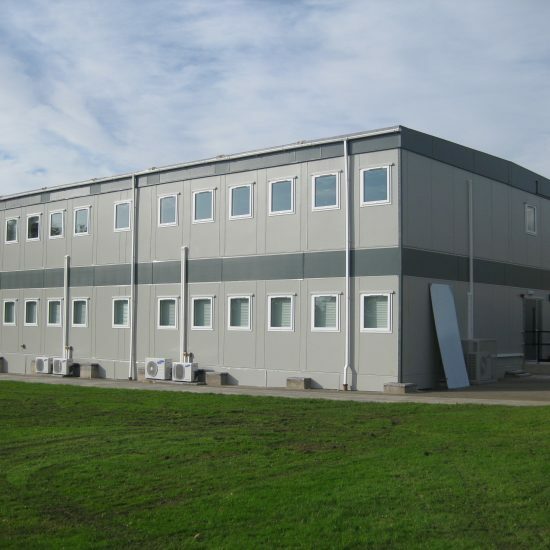 © 2017 Derbybeech Ltd. 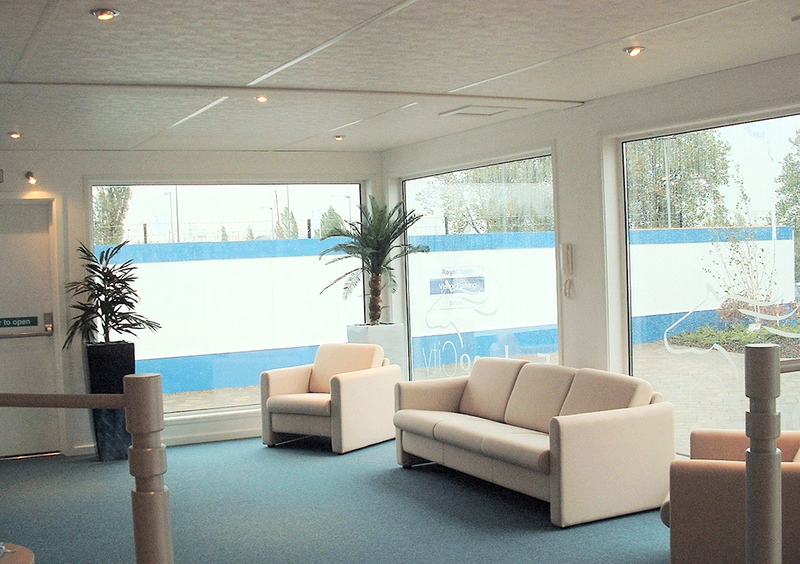 Trademarks and brands are the property of their respective owners.